York County (pop. 226,073), on the border with North Carolina, is in the Charlotte Metropolitan Statistical Area. It’s one of five York counties in the U.S. 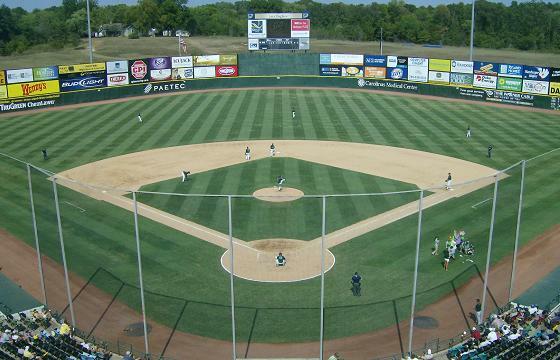 The Charlotte Knights of the Triple-A International League actually play in Fort Mill, S.C. The team is scheduled to move to a new stadium in downtown Charlotte – about 15 miles away – for the 2014 season. York County is bordered by the Broad River on the west and the Catawba River on the east. Lake Wylie is a reservoir on the Catawba River. The county seat of York County is the city of York (pop. 8,189). The Sylvia Theater, in a 100-year-old building in downtown York, has movies and a variety of concerts and other events. The largest city in York County is Rock Hill (pop. 66,154). Located about 25 miles south of Charlotte, it is the fourth-largest city in South Carolina; its population has doubled since 1970. 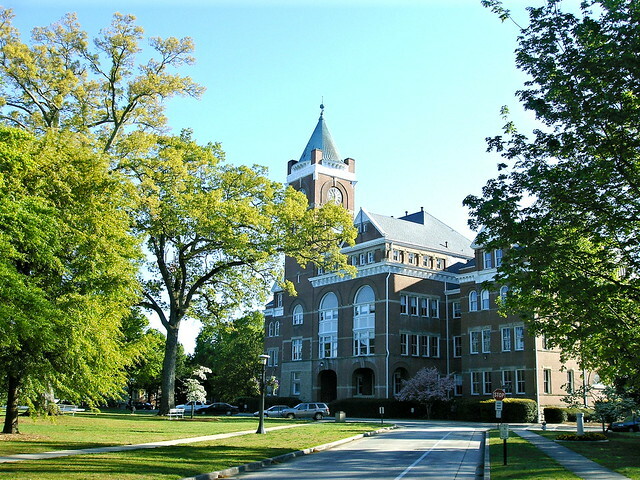 Winthrop University in Rock Hill is a public university, founded in 1886. It has about 6,000 students. Kings Mountain National Military Park, northwest of York, commemorates the Battle of Kings Mountain in the Revolutionary War. This entry was posted in South Carolina and tagged Charlotte Knights, Kings Mountain Military Park, Lake Wylie, Rock Hill, Sylvia Theater, Winthrop University, York, York County.